Rolling Stone was founded by publisher Jann S. Wenner and music critic Ralph J. Gleason in 1967. It has a circulation of more than one million readers in the United States and widespread international circulation. Wenner is also the head of Wenner Media and the publisher of Us Weekly and Men’s Journal. In 2005, he was inducted into the Rock and Roll Hall of Fame. 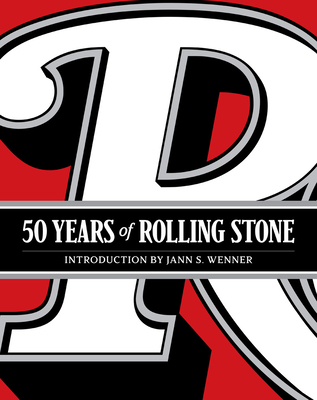 Rolling Stone and Wenner are based in New York City.